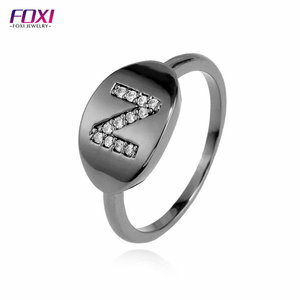 4 YRS Shenzhen Macho Technology Co., Ltd.
We are specialized in tungsten carbide jewelry and zirconia ceramic jewelry manufacturer for 8 years. 1. Provide the professional advice and consulting for buyers. 2. We promised to deliver the goods at the appointed time. A:How do I inspect the goods9 B:We have strict regulations for the inspection in the factory to meet the best quality. You can inspect by visiting our factory by person, or ask the third party for inspection. 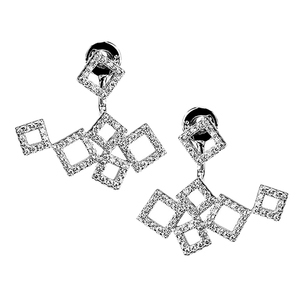 And other fashion jewelers will be newly produced according to your orders including samples . 4): Please arrange deposit payment after order details confirmation. 5): we will start production immediately after get your deposit. we will compensate or refund for you. 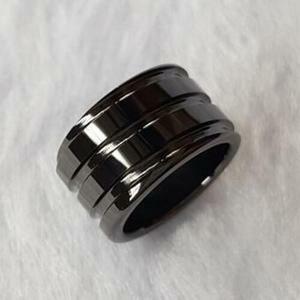 1 YRS Guangzhou Hansidon Commercial And Trading Co., Ltd.
3 YRS Yiwu Dvacaman Jewelry Co., Ltd.
Q2: How do I get sample before the bulk order9 A. If the confirmation is a quality problem, we will provide free replacement cargo services. C. For that you have sold the products, problems due to the passage of time or wear caused by abrasion, etc. 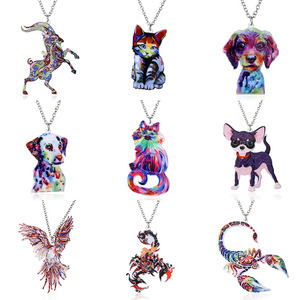 Alibaba.com offers 6,636 accessory jewelry brand products. About 24% of these are zinc alloy jewelry, 12% are earrings, and 12% are necklaces. 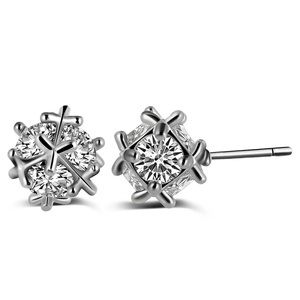 A wide variety of accessory jewelry brand options are available to you, such as anniversary, engagement, and gift. You can also choose from women's, children's, and men's. 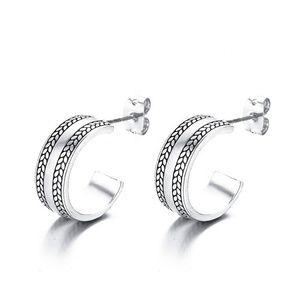 As well as from stainless steel, alloy, and silver. 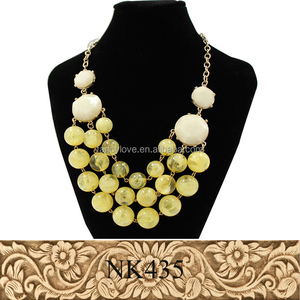 And whether accessory jewelry brand is necklaces, bracelets, bangles, or earrings. 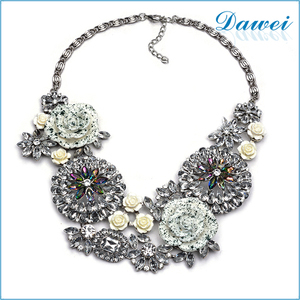 There are 6,636 accessory jewelry brand suppliers, mainly located in Asia. 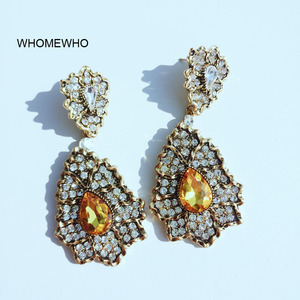 The top supplying country is China (Mainland), which supply 100% of accessory jewelry brand respectively. Accessory jewelry brand products are most popular in North America, Western Europe, and South America. You can ensure product safety by selecting from certified suppliers, including 344 with Other, 152 with ISO9001, and 41 with ISO14001 certification.